« CARDEÑA. NATURAL PARK IN CORDOBA. HORSE MOTEL. HORSE MOTEL. 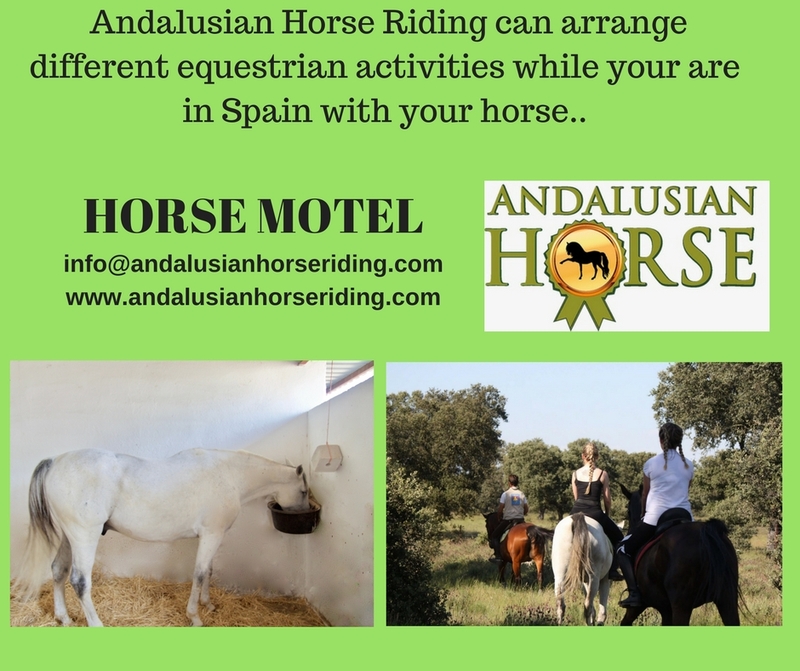 RIDE HOLIDAYS WITH YOUR OWN HORSE. 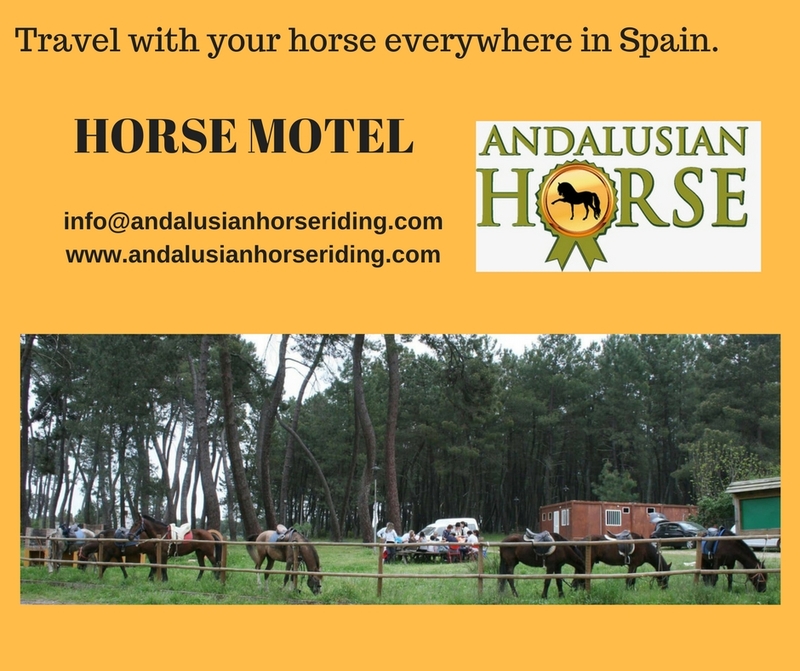 If you’re traveling and need lodging for your horse, Andalusian Horse Riding offers high quality facilities to assure our customers a safe, comfortable overnight stay.